YBFF is a 4-12 week workout plan includes body type specific workout blueprints to get your best body faster. 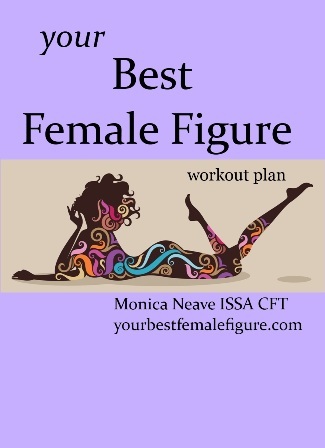 The ebook pdf format features dozens of exercises with detailed descriptions and pics for all levels from beginner to advanced that strengthen tone and burn fat fast. Each workout printout also includes links to corresponding workout videos so you can print or watch the workout. In addition you get 3 more bonuses including; healthy fatloss eating guide, success tips guide and a quick fatloss guide.